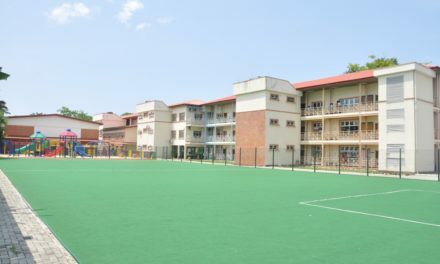 The facts that private schools are profit oriented like other private enterprises is not a slap on anybody’s face neither does it portend any defamation or derogatory remark on the proprietors or proprietress; as this affirmed the height of absurdity and insanity on the part of the owner if he/she chooses to pay salary from their pocket. 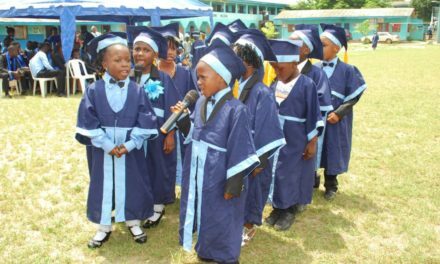 Having said that, I’m keenly interested in writing about the top four expensive private schools in Ikoyi. This is done to present the schools to the parents that delight in investing heavily in child’s education and ready to pay for it at any cost. However; it might not turn out to be the best quality education. Why is it expensive might be one of the questions you’re probably tempted to ask? Unfortunately, the writer is not in the best position to relay the core reasons for its expensiveness but the little gathered is part of the writing. Notably, the timely response to teachers’ demand or agreement [salary] is not only the cost in running the schools as there are others heavier matters that are resolved internally without public conception, therefore, it’s neither a stigma or shame if you can’t afford the under-listed schools. If you interested in getting the exact fees at any of the school, I advise you write the concerned bodies. 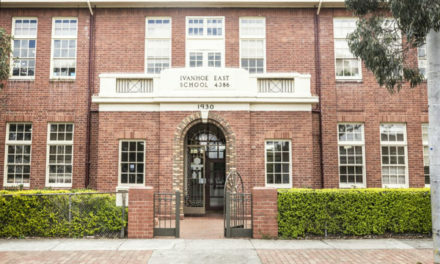 It’s a school that has rapidly developed to cater for the need of the parent by providing quality and quantitative education for all classes and at different levels. With unparalleled ambition in making their service accessible, it has network herself across the major locales in Lagos. The tuition fee of the student depends on the classes and other needed facilities used by the student in course of understanding. However, it was gathered to be around N1.5M or less. Bridge House college is fast developing and evolving rapidly beyond anybody’s figment of thought. Their astuteness and academic sagacity are some of the key factors that have been paving way for them in an ever competitive market of knowledge acquisition. The tuition fee cannot be categorically put forward, however, the rough estimate of the charges or levies put them on the list. It is arguably true that the school is expensive for commoners to afford and that makes me includes it in the list. Though the actual tuition fee is affordable and varies by the level of the students. Handsomely, no matter the level, the majority can boast of paying it. The striking and untold part of the story is the inescapable demands from the school management which every student or kid must have. This is done to make teacher-students interactive forum fun-fare and accommodating. If you’re thinking of enrolling your child in where there is less population and adopted modern means of teaching, any of the four is a right place for you. 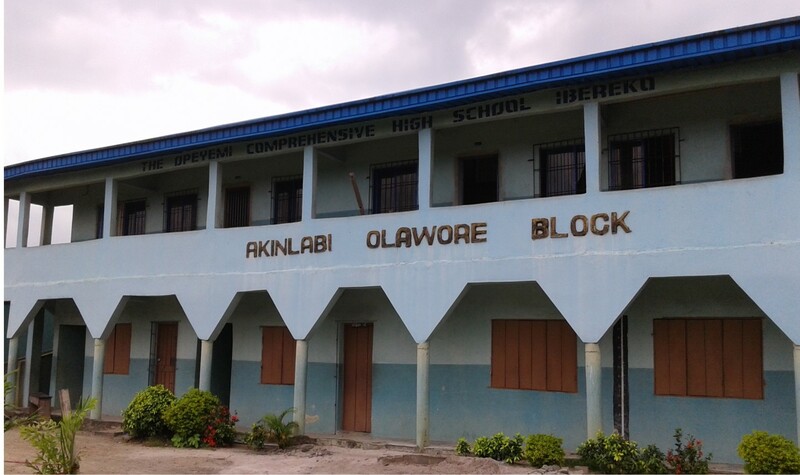 However, views and comments are welcome on the article as it is opened to review but as at the time of researching, the schools remain the top four expensive schools in Ikoyi.